Wishing you and yours a Happy Holiday Season and a Prosperous New Year! Thank you for your business, support, and TRUST. 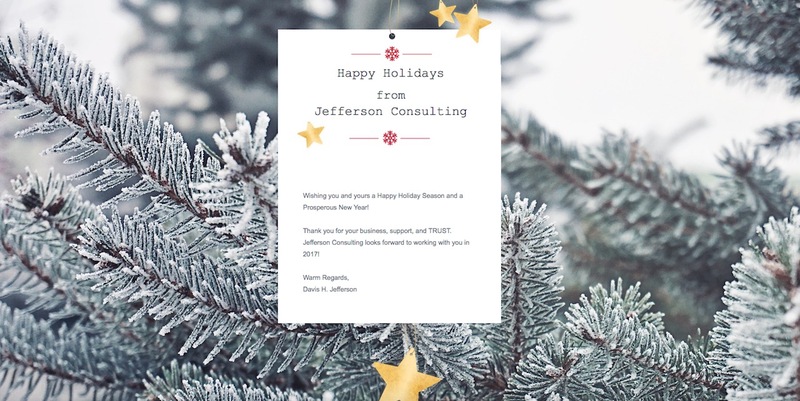 Jefferson Consulting looks forward to working with you in 2017! Have an enjoyable and safe Independence Day, and a big THANK YOU to our military and first responders standing watch this weekend! New and improved remote support for existing clients. Cloud backup service for Macs and PCs: unlimited data for $5 / month per computer. Discounted setup/installation/data-transfer services, and free shipping, for products purchased through our Apple Store affiliate link. Discounted data recovery services through a special arrangement with DriveSavers. Discounted support and consulting services when purchased in 10 or 20 hour blocks. We will be discussing the details of these new and improved services in upcoming blog posts. Meanwhile if you have any questions, concerns or needs, please do not hesitate contact us. 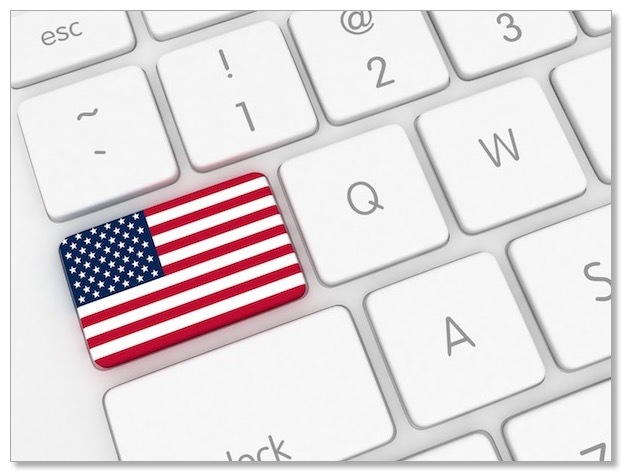 Jefferson Consulting stands ready to serve your technology support and training needs! 2014 is now behind us, and what a year it was! A year of tremendous growth across all industries, including ours (technology support services). You have invited us to your offices, your training classrooms, and into your homes, to solve your computer glitches, teach your clients and employees, and to provide peace-of-mind. 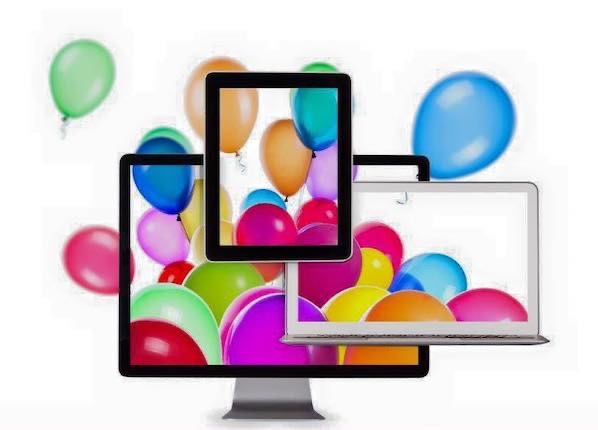 Whether the need was to rescue an iPhoto library of treasured family memories, install a new backup battery, setup VPN service on a network router, or instruct an Apple technician course, we’ve been honored that you chose us. You have trusted us to help your business grow, and make your job, and your life, a little easier. Jefferson Consulting has grown because you trusted us to help you grow. We are grateful, and honored, to have that relationship with each and every one of you. We look forward to working with you in 2015, and wish you all Happiness, Health, and Prosperity. If you have any needs, questions, concerns, or feedback, please don’t hesitate to contact me directly, at davis@jefferson-consulting.com. Happy New Year! We pause from our work to give thanks and to express our heartfelt gratefulness for your support and patronage over the past year. We hope your holidays were joyous and we wish each and every one a happy, healthy and prosperous New Year. The Year 2013 holds many challenges but also great promise. As we have done since 2004, Jefferson Consulting Associates stands ready to help you achieve your business and personal goals. Thank you for your business in 2011! It has been a pleasure helping you reach your goals. We are grateful for good customers like you, who make our work satisfying and enjoyable. We look forward to working with you in 2012 and contributing to your success. we pause to wish our clients and friends a very wonderful holiday season. Steve was an extraordinary human being whose vision inspired my entire career, from undergrad computer lab assistant, to computer sales rep, to assistant manager at an Apple Specialist dealership, to Apple Consultant and Apple Trainer in present day. The blog is revived! 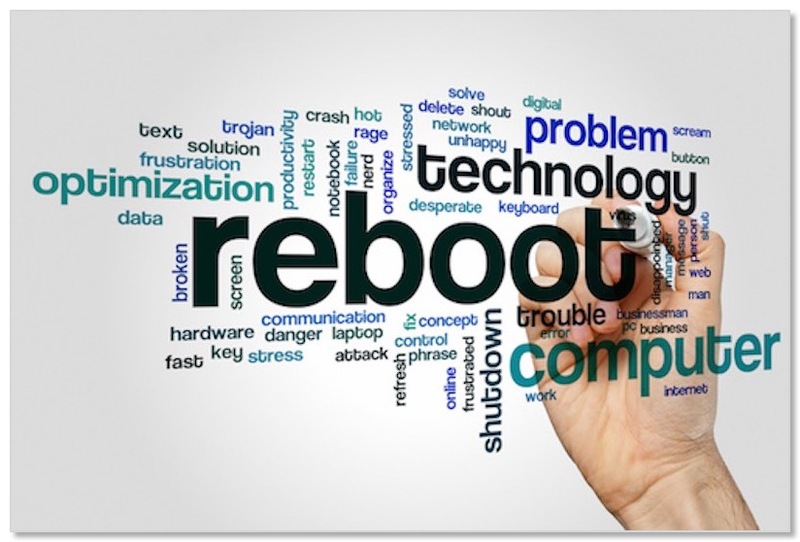 After a long hiatus, the Jefferson Consulting Blog returns, featuring posts by CEO, CIO, CTO, Owner, VP of Snow Removal, Executive Director of Trash Disposal, the Man With The Plan, your Friendly Neighborhood Mac Consultant and IT Trainer... Davis Jefferson. Thanks, in part, to inspiration from friend and a fellow business owner, Hollis Thomases, who spoke at a recent seminar at UD's Wilmington campus. In addition to posts on business in Delaware and how technology affects our lives, we'll also feature guest bloggers. We may actually import the archives (yes there are posts from several years ago, locked away in a vault) for your reading amusement! As we ramp up, we're still trying to figure out the commenting system, so please be patient! Is there a topic you would like to see discussed? A tech problem you have had and found a solution? A tech problem you are having and cannot find a solution? Drop us a line and we may cover the topic in a blog post. Stay tuned...thanks for reading!